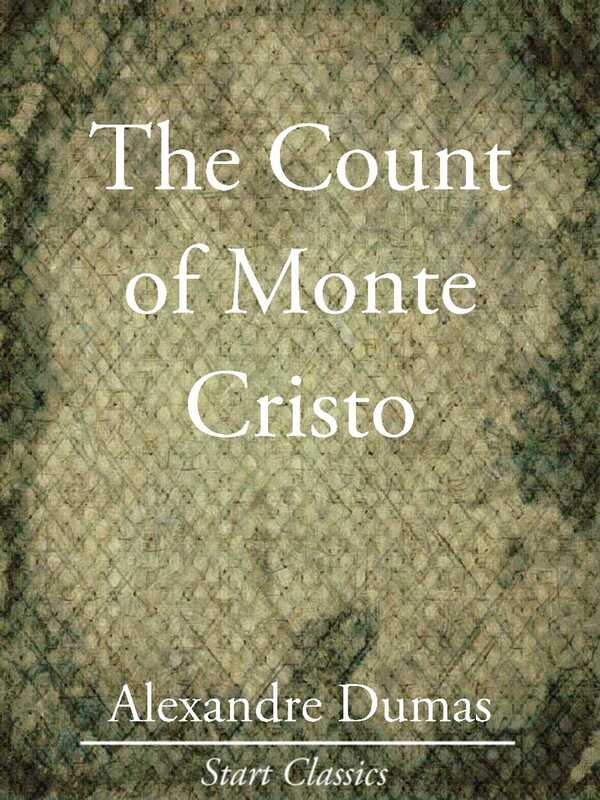 The Count of Monte Cristo is an adventure novel by French author Alexandre Dumas. Completed in 1844, it is one of the author's most popular works. The story takes place in France, Italy, islands in the Mediterranean, and in the Levant during the historical events of 1815-1838. It begins from just before the Hundred Days period (when Napoleon returned to power after his exile) and spans through to the reign of Louis-Philippe of France. The historical setting is a fundamental element of the book. An adventure story primarily concerned with themes of hope, justice, vengeance, mercy and forgiveness, it focuses on a man who is wrongfully imprisoned, escapes from jail, acquires a fortune and sets about getting revenge on those responsible for his imprisonment. However, his plans have devastating consequences for the innocent as well as the guilty.